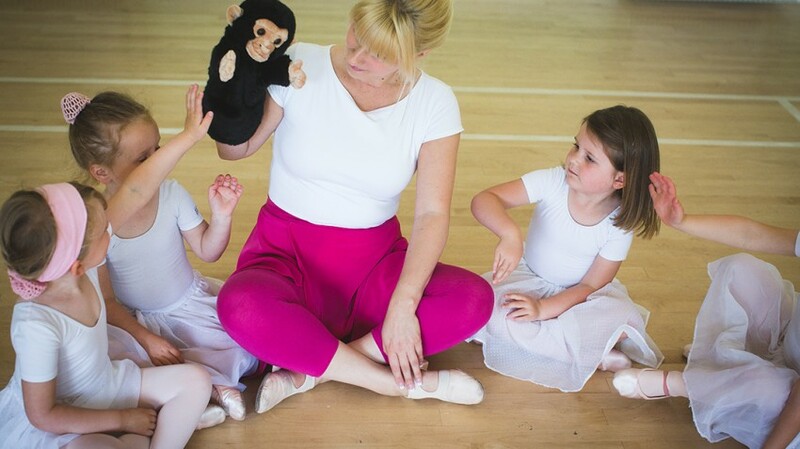 Our Pre-School RAD Ballet classes offer a wonderful introduction to ballet and training incorporates enchanting themes and stories coupled with imaginative props and instruments. The first steps of technique are explored as students learn to grasp musicality, special awareness balance communication and performance. 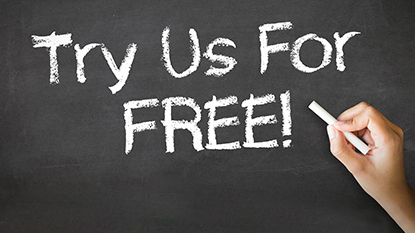 Within our Pre-School lessons the staff are fully committed to ensuring the class environment is secure and safe and that the trust between the student and teacher is grounded from the onset. 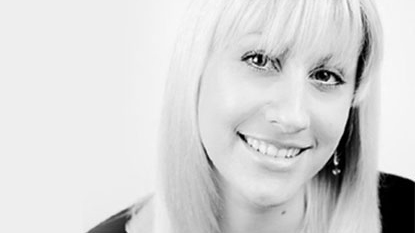 Little students can often feel apprehensive but we are experienced and committed to making sure the first experience is safe, calm and positive. 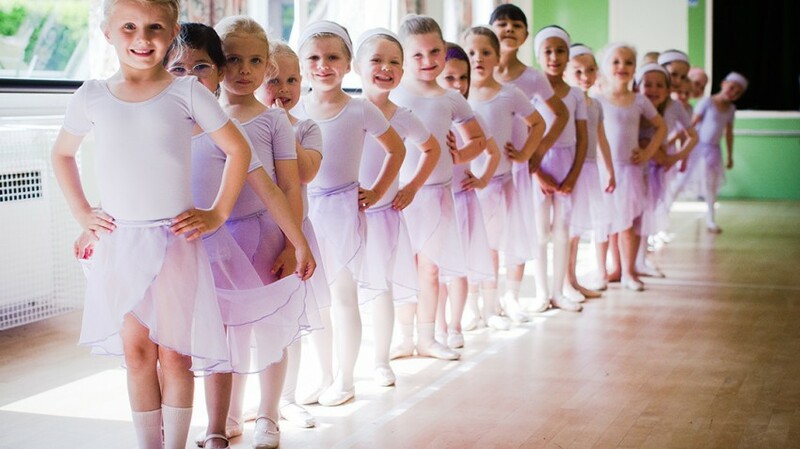 We take pride in the fact that our little students leave class feeling happy and content and parents often relay that “ballet” is the highlight of their child’s week! 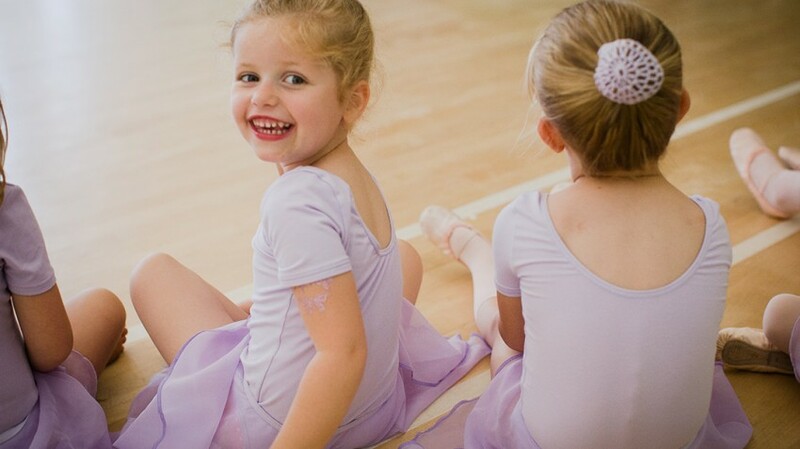 Our Pre-Primary and Primary in Dance RAD classes are for children aged 5-6 years of age and at this level the core foundations of ballet are explored, preparing students for the transition to graded ballet at a higher level. Props are very much an integral part of training at this level to help with not only students’ enjoyment of learning but to assist in the technique and performance criteria. 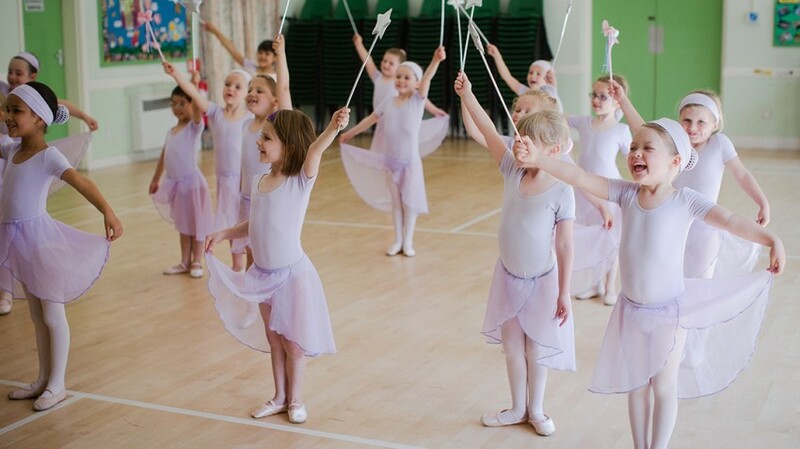 Our classes incorporate vibrant feathers, princess wands, character puppets, hula-hoops, crowns, flags, scarves, ribbons and dressing up boxes to name a few! 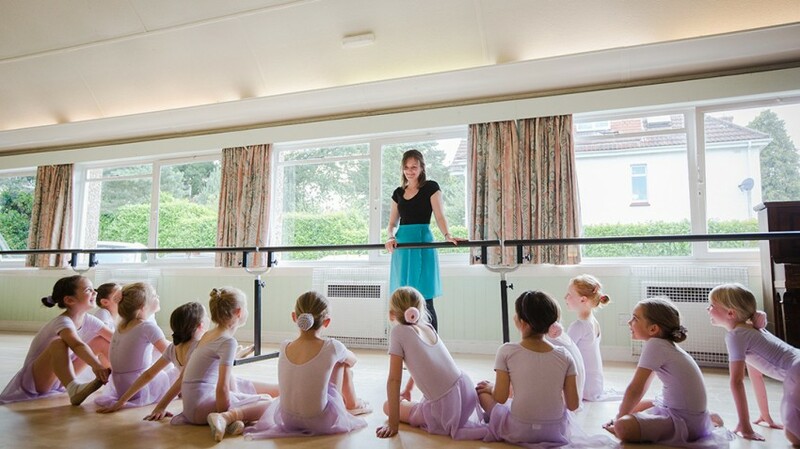 Students explore set syllabus settings; made up of dynamic and fun exercises and dances to an enchanting musical score, which they can they perform in front of a visiting examiner from the RAD to obtain a Certificate and Medal within either an examination or class award (teacher present) setting. * confidently recall the settings.